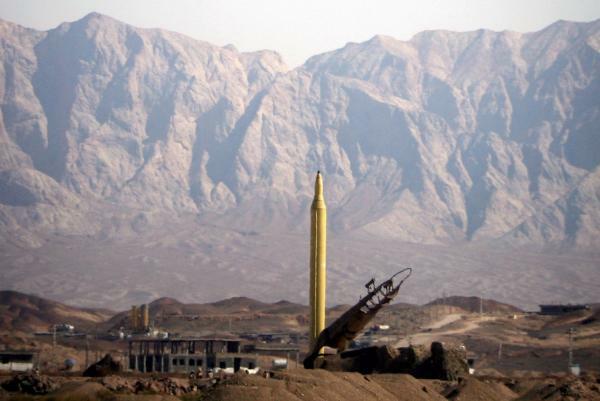 This is ominous news: Iran (not America’s friend) is stockpiling missiles in Venezuela (not America’s friend) with a reach to the U.S. mainland. I first saw a report on this 3 days ago but held off on posting this until I get additional confirmation. Does America still hold to the Monroe Doctrine? While Obama has been focusing his attention on the Republican hostage takers and bomb throwers the Iranian regime has been stockpiling Shahab 3 missiles in Venezuela that can reach the United States. Venezuela has also become the country through which Iran intends to bypass UN sanctions. Following a new round of UN sanctions against the Islamic Republic, for example, Russia decided not to sell five battalions of S-300PMU-1 air defence systems to Iran. These weapons, along with a number of other weapons, were part of a deal, signed in 2007, worth $800 million. Now that these weapons cannot be delivered to Iran, Russia is looking for new customers; according to the Russian press agency Novosti, it found one: Venezuela.